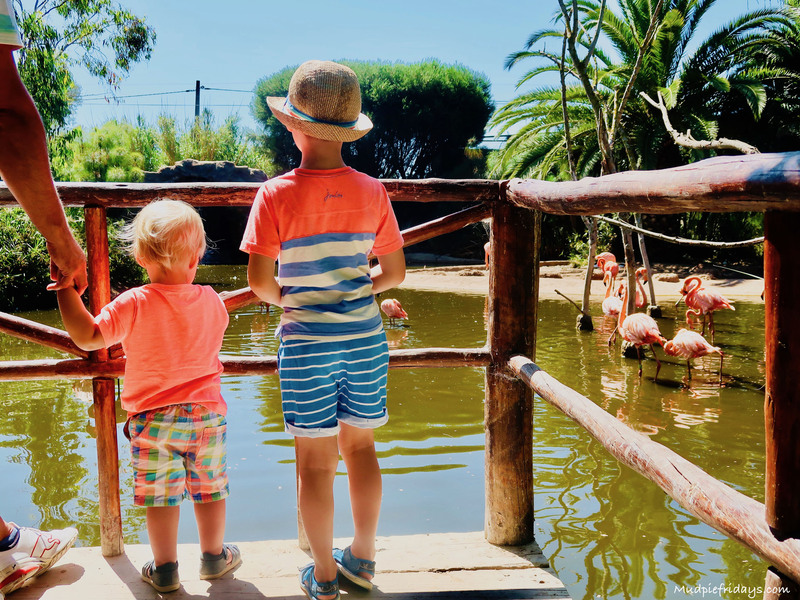 Algarve Holiday Diary: During the first week of the Summer Holidays we were lucky enough to visit the Algarve with James Villa Holidays. You can read all about the beautiful Villa Olive we stayed in during our visit in our review post. We had a brilliant time and I was really surprised by just how much there is to do as a family. For this reason I wanted to share our holiday diary. But as ever its on the long side so I have split it into two, this is the first half of our holiday. We arrived around 11.50. I hadn’t realised but Portugal is on the same timezone as us. James Villas had arranged for our hire car through Hertz. Which we picked up in the carpark surprisingly stress free. Historic experiences of car hire at airports has left a lot to be desired. Yet this was arranged quickly and efficiently. It wasn’t long until we were on the way to the villa. 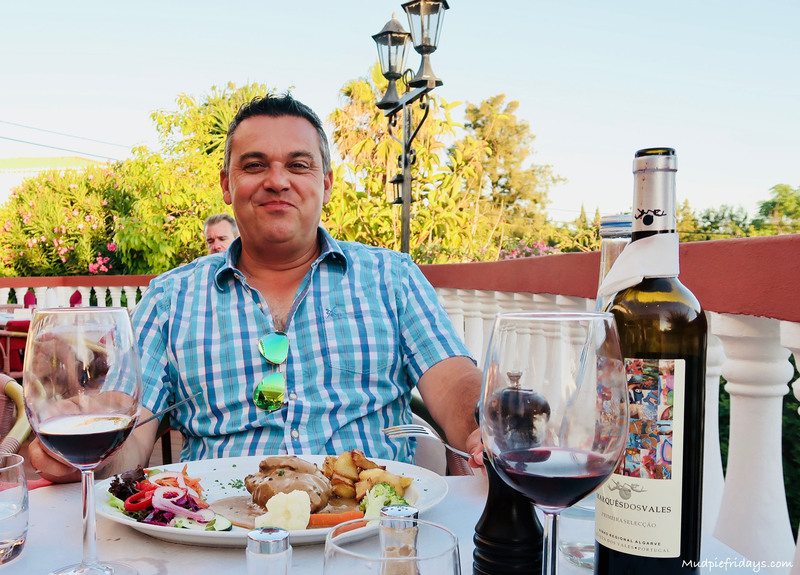 Villa Olive is about an hours drive from Faro airport along the A22 which is a toll road. Their tolls operate differently to those we have used before and you have to go into a post office to pay them within 5 days. We arrived at the villa around 2pm and it was all ready for us. Which meant we managed to get into the villa, pick up a supermarket shop (less than 1.5km away) and into the pool in the first day. In the evening Monkey stayed up and played cards with us. Hes really into planets and space. Which is his first project when he goes back to school. So he was super impressed when the stars started to come out and we managed to spot both Jupiter and Venus on sky scanner. They came out first and were so bright that we needed to answer his questions. We had a lazy start to the day. I picked the villa because of the balcony area and the fact that it looked secure – read contains a two year old… Its perfect for breakfast on the veranda. Its one of the things I really enjoy doing while on holiday as its the thing we don’t have time for during the working week. If I make it out the door with a hot drink then I am winning! We were struggling to find the safe, so text the villa rep and she came round to see how we were settling in. Suggesting a local beach we deduced to give it a try. Although we missed it initially and ended up driving to Carvoeiro Beach. It was busy and parking is not easy to come by late morning. Realising our mistake we then came back towards the villa and to Centiames Beach. Its a beautiful bay flanked by sandstone cliffs. I had no idea the the Portuguese coastline was so stunning. Although it did mean steps down to the beach which we I managed without the buggy! The bay itself is quite small when the tide comes in. Guessing that it was on its way in we pitched half way up the beaches. Turned out this was a good option, as we watched the family in front of us try to stave off the tide with walls of sand. The sand is golden with large granules which makes you sink. The sea turquoise, although it gets deeps reasonably quickly. Plus its the Atlantic so Kipper couldn’t really go in very far because of the power in the waves hitting the shoreline. Not this this bothered him. They both loved it. I spoke to a local lady and she explained that early in the morning its a lot less choppy and much calmer. As the sea started to turn back we decided it was time to call it a day and headed up to a cafe over looking the bay. The boys had toasties and we had a drink before finding our way back to the car and realising next time the walk may actually be quicker than the driving! We ate in the villa again and Monkey stayed up to see the blood moon from the roof terrance, which he thought was pretty cool. We also seemed to see a lot of satellites. Today we decided to drive half an hour or so to Lagos Zoo. Staying off the motorway we drove through a few towns and villages. We also drive past some giant stork nests which was quite a sight. Especially because we were early enough to actually see the storks on their nests. Its not a big zoo and looking online I did wonder if it would hold the boys interest. However as we came to the first enclosure of wallabies which you can walk around my fears went away. I have never been so close to them before. Both boys wee fascinated. Kipper a little too much trying to climb over the short wall to get in closer! Although they don’t have any of the big animals which many of the zoos we have visited in the past what they do is have is great enclosures. And lots of shade. Which when you are taking two young kids around a zoo in thirty degrees is exactly what you need. 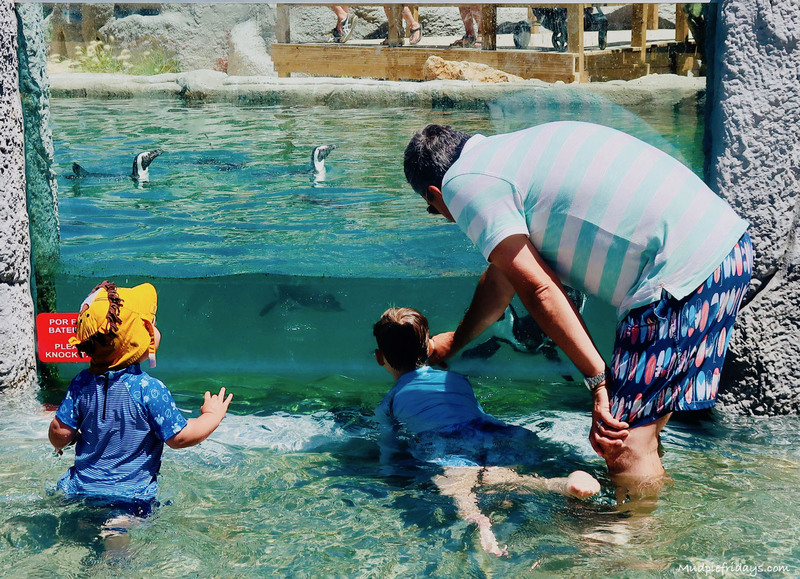 The other reason we really enjoyed our trip to the zoo is the fact that you get the chance to swim with the penguins. 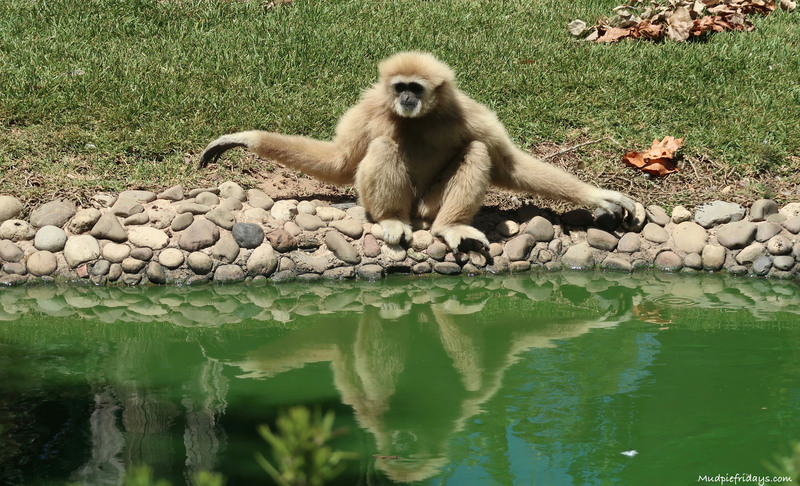 They have opened up a new enclosure which is right next to a pool. One end is deep and the other shallow for the little ones. Although the Penguins seemed to favour the deeper end they did come up and play a little. I could imagine swimming under the water at the deep end quite an experience. I was surprised by how quiet the zoo actually was considering we are in peek holiday season, which meant we got to see everything and spend an hour in the pool. On the way home we picked up some pre made kebabs from the Intermarche. The villa has a BBQ area with seating. The boys played in the pool for a little while before we had dinner on the terrace. When we first found out we were going on holiday to the Algarve I stayed googling things to see and do. 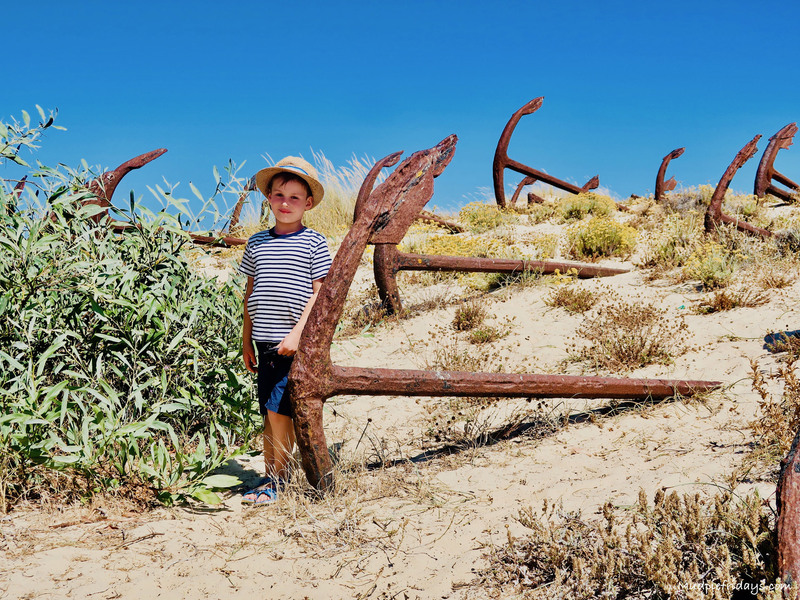 One beach that came up which I really wanted to visit was Praia do Barril Tavira because it had an anchor graveyard. With over 100 giant rusty anchors it’s quite a sight. When we arrived we were pleased to find a good sized car park (unlike some of the other beaches we had visited). It was a short walk approx 15 minutes to the beach itself. Which had lots of facilities and places to eat. Just as well since we arrived about lunchtime. The beach itself was long with find white sand. It wasn’t over crowded and the boys enjoyed playing by the waters edge. It was very windy so we even managed to get the kite up. To save the little legs we decided to get the train back down to the car park. In all we spent about four hours there. Our intention was to go out for dinner early although by the time we got home and sorted it was close to 7. Thankfully there is a restaurant just up the road from the villa. Literally a five minute walk there is Vale de Milho. The food is reminseint of the 70s with prawn cocktails and steaks but really tasty and great value. They are obviously use to dealing with families as the waiter engaged both boys. Plus there is a play area in the garden and a local resident terrapin which entertained them both. 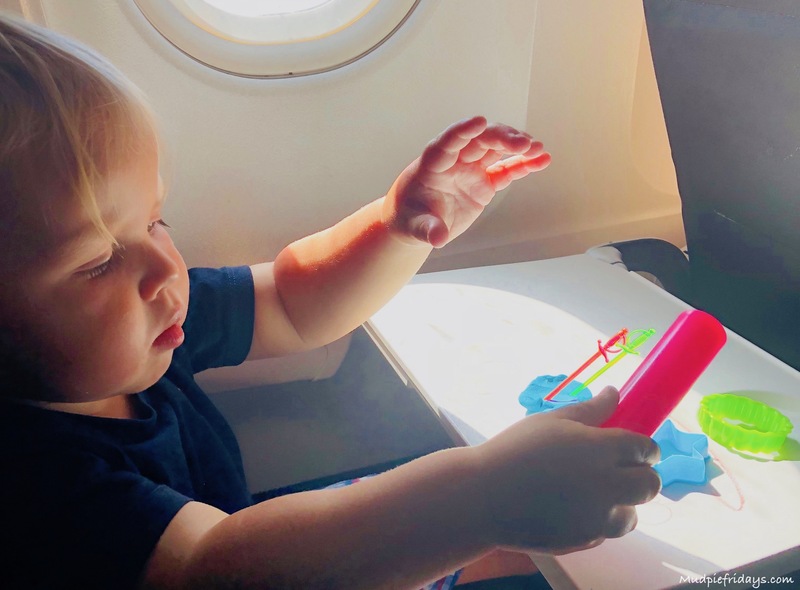 You can read the second part of our holiday diary here. 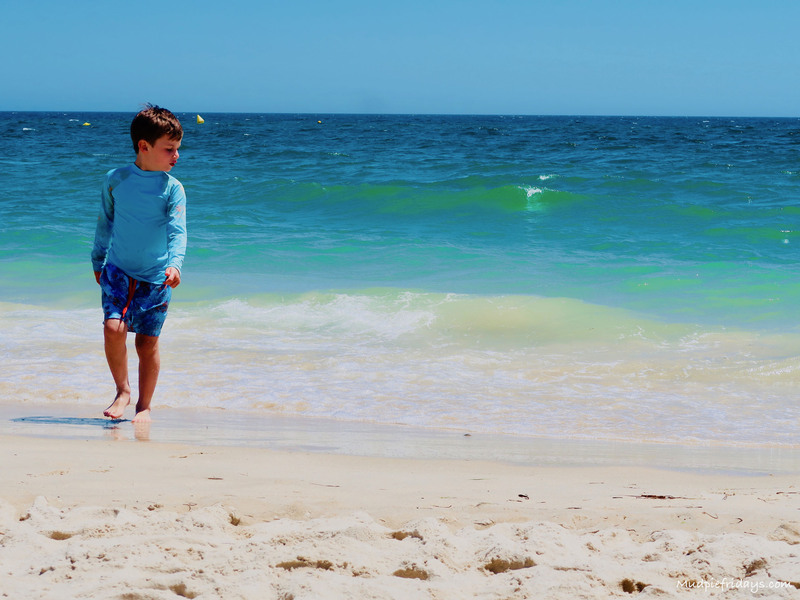 Have you been to the Algarve with little ones? I would love to hear about your experiences in the comments below. Ah what an amazing time you had! The zoo looks fab! 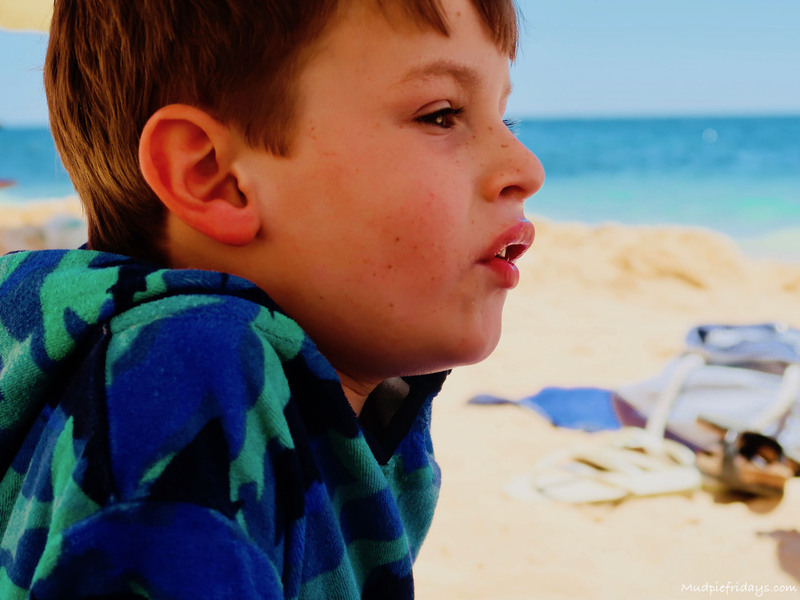 We didn’t get to do very much at all on our summer holiday as it was just too damn hot – 40+ every day in the heatwave! Luckily the kids were happy in the pool! Looks like you had a great time! 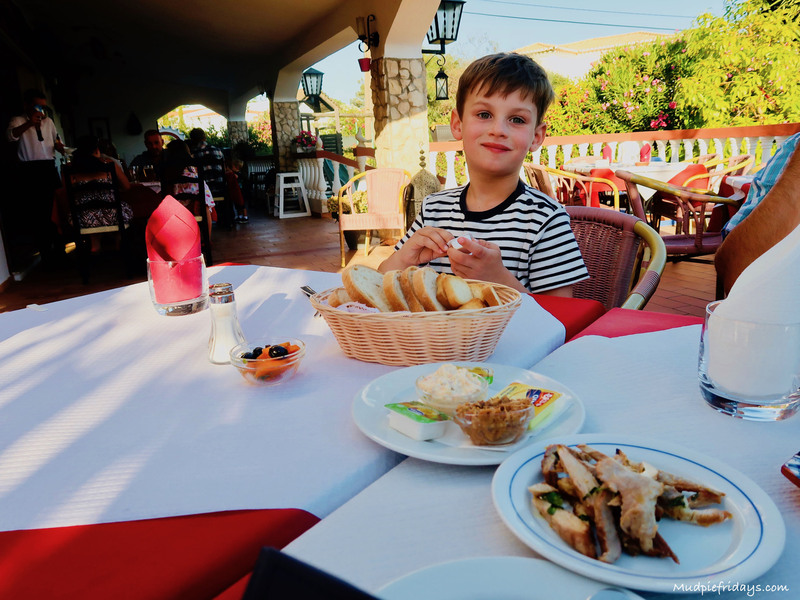 We have been to the Algarve too and have very fond memories of that holiday! This looks like such a brilliant family holiday! I visited the Algarve as a child but I really don’t remember it much. I love the look of the beaches – the colour of that sea looks amazing! I remember the zoo from your Instagram, the penguins are always Max’s favourite and I know he’d absolutely love that pool to feel like you’re swimming with them. What a great idea! I went to the Algarve last summer with my boyfriend and we loved it! I wish we could have done some more exploring and visiting places, like you and your family did. I haven’t been to Portugal in ages and I always forget how lovely it is. It looks as though you had a great time and the Zoo sounds fun. I don’t think I’ve ever heard of anywhere that you can swim with Penguins, I’m sure my grandsons would love to try that. Somewhere I’ve never been. Looks lovely! My brother goes here every year now I see why. Stunning place! 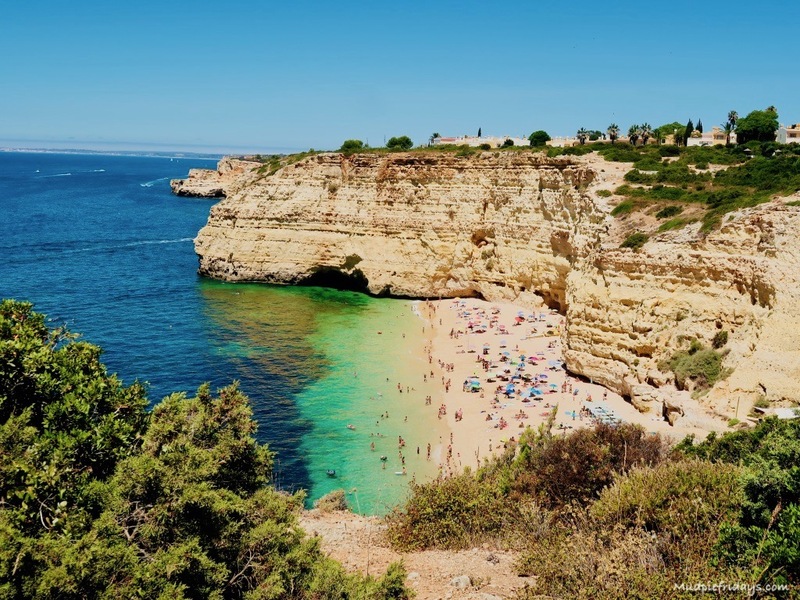 Looks like you had a fantastic holiday, the Algarve is one of our potential holiday spots for next year. Sounds like there is plenty to see and do, I’d have love to see the anchor graveyard as my dad makes anchors and they were part of my childhood. What a lovely place to visit for a family holiday! I would love to visit Algarve someday. It looks amazing! The Algarve is top of our list of places to visit. What a wonderful trip you’ve had! 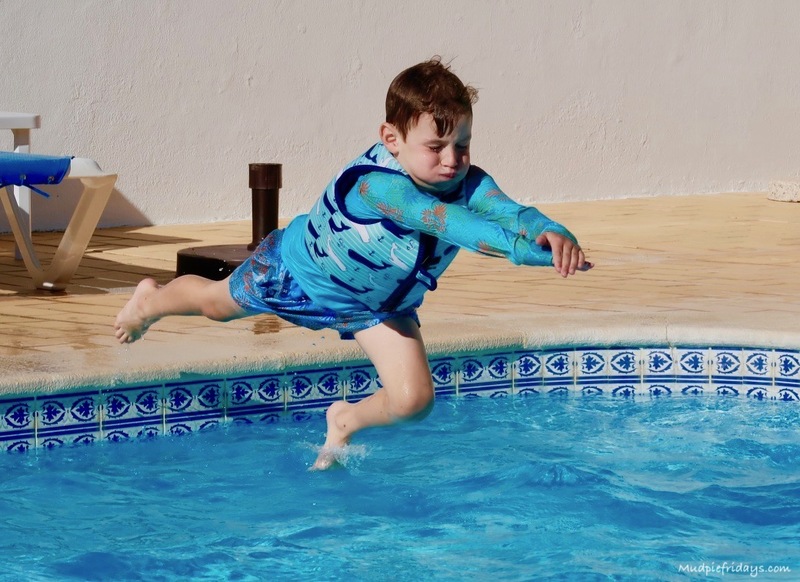 We took the kids on a budget package holiday to Spain last year and we vowed never again – next time we’ll go with James Villas – I’ve heard such good things about them! Portugal is a great location for kids. We went a few years ago before our son was born. Definitely itching to go back now! The Algarve is one of the places i’d love to go. 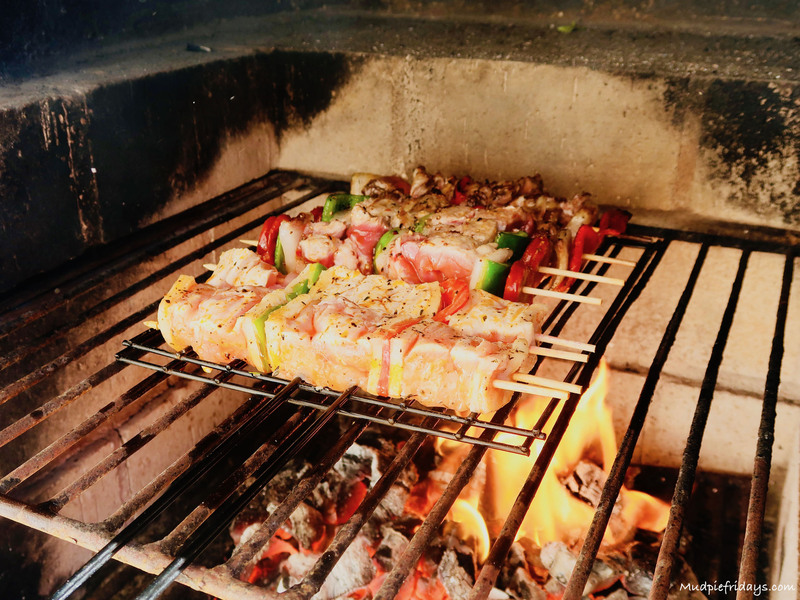 It looks and sounds like you and your family had a great time. It’s great when there is a lot to keep the kids entertained. I have always wanted to visit the Algarve , we usually go to Spain or Greece. It looks stunning there! Lagos zoo looks so much fun and well worth the visit. What a fabulous time away! I love this little documentation of the journey and the time spent there you will truly cherish these moments in years to come! What a beautiful location! I visited the Algarve when I was a teenager and stayed near Vilamoura Marina, it was gorgeous. I’d definitely take the boys. This looks like an amazing holiday! The beach looks wonderful and having restaurants close is so useful. That looks like much fun for the entire family. I have never seen a blood moon, and that looks incredible. Looks like you had an amazing time! The beach looks beautiful. Oh wow you really did make the most of your trip to the Algarve. We had a couple of overnight trips in the UK but nothing as spectacular as your trip due to not being able to spend too long far from the hospital that deals with my health problems. Hopefully by next year we can go a little further and for longer. 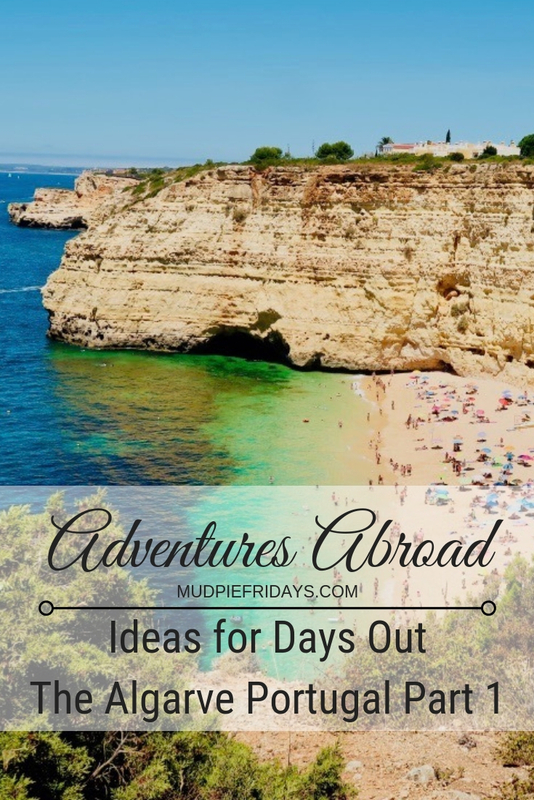 The Algarve would definitely be among my list of places I would like to visit thanks to your blog. There really is something for everyone to enjoy. Portugal has never been on my radar but your posts are so lovely that it is now. Thank you. It looks like you have had such a lovely holiday! That looks like a brilliant place! I love the idea of being able to swim next to the penguins in the zoo. This sounds like a fantastic holiday. I’ve never been to that part of Portugal, only to Lisbon and the area near Cascais, which was also great with kids.